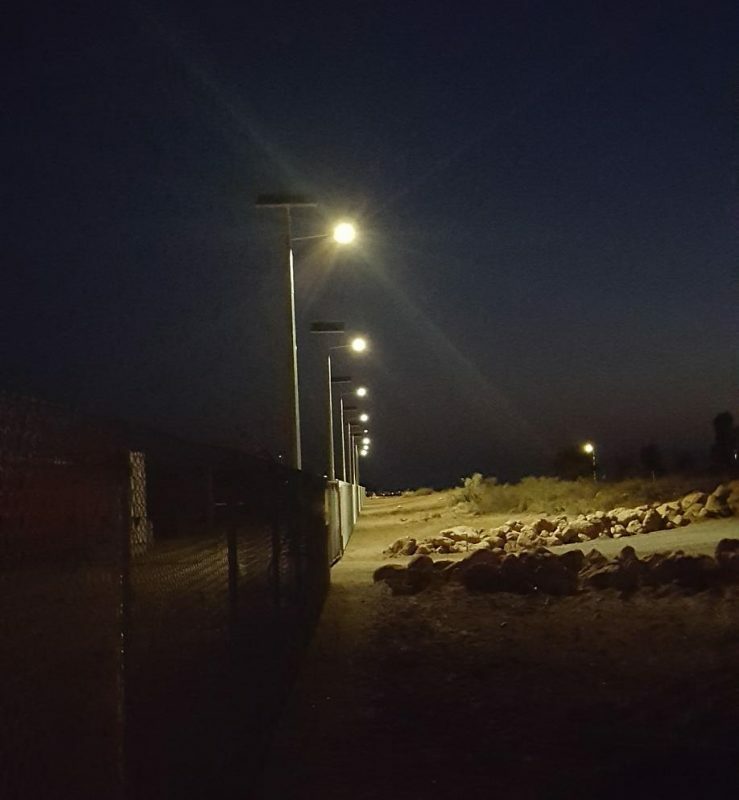 Solar Lights installed at the Onslow Marine Support Base, Western Australia. 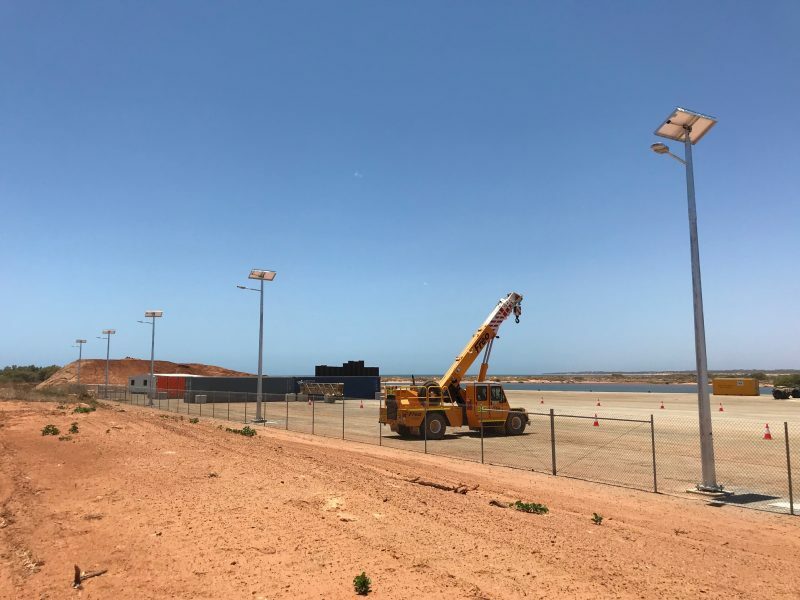 Onslow, Western Australia – Maritime Constructions install GFS-400 solar street lights on latest infrastructure development, a $40 million Marine Support Base constructed at Onslow, Western Australia. 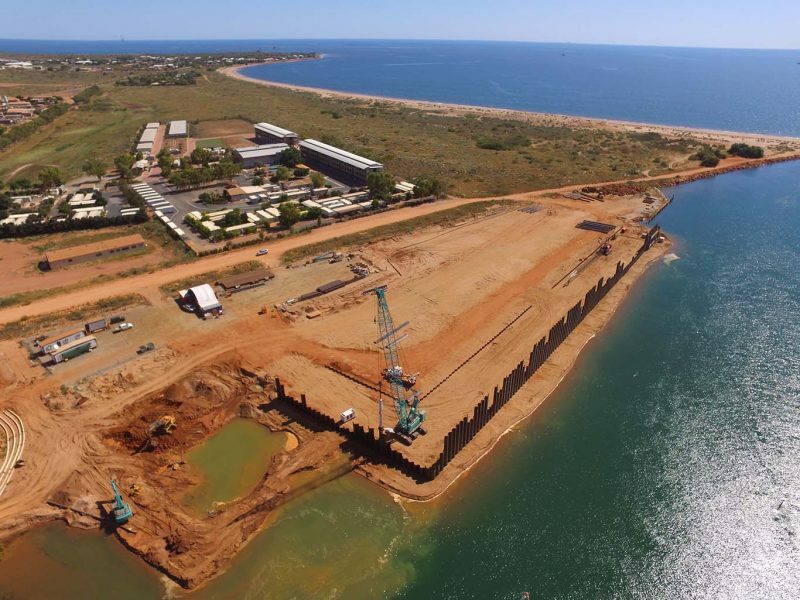 The development features a 204m main hard backed wharf, large laydown facilities, dual landing craft transport ramps, fuel supply, and also includes a heavy lift pad capable of accommodating a 700-tonne crane. The privately funded project will be developed into a service hub for vessels operating throughout Western Australia’s offshore oil and gas fields. Green Frog Systems supplied eleven GFS-400 8.5m solar street light towers, offering superior light coverage and a renewable energy solution without the ongoing energy costs. Designed to withstand some of the toughest Australian cyclone conditions. Installation times were greatly reduced, as the system did not require extensive trenching and mains power connection. ABOUT GREEN FROG SYSTEMS PTY. LTD. 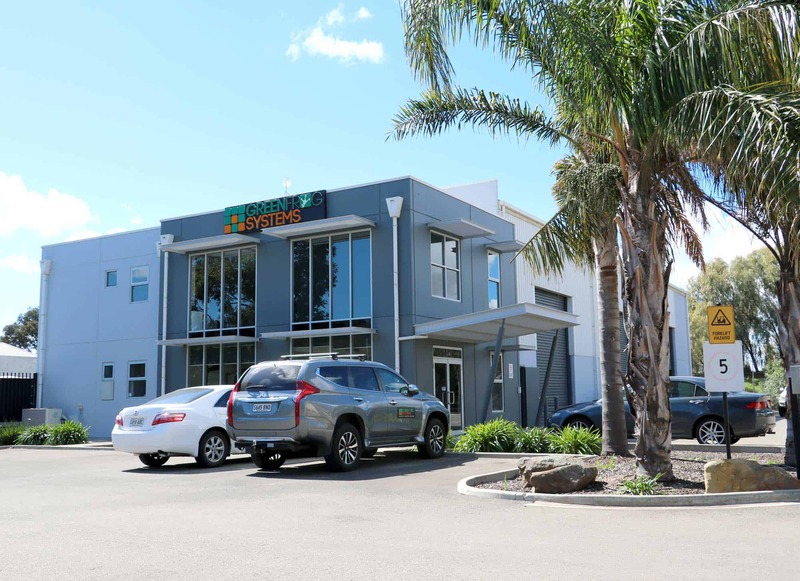 Founded in 2011, Green Frog Systems have quickly established themselves as the leading Australian designer and manufacturer of world-class road and pathway lighting, energy storage and smart connected lighting networks for extreme environments. They service clients across a wide range of industries from all over the world providing innovative lighting solutions for government, mining, industrial and commercial infrastructure.